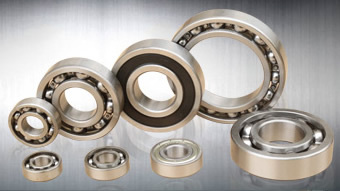 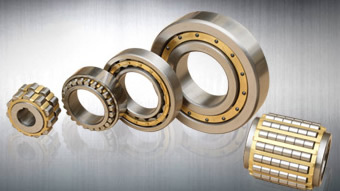 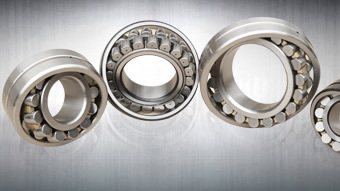 We produce ball bearings and roller bearings, such as, deep groove ball bearings, thrust bearings, angular contact ball bearings, self-aligning ball bearings, tapered roller bearings (both inch system and metric system), spherical roller bearings, cylindrical roller bearings, spherical plain bearings as well as cages and forgings. 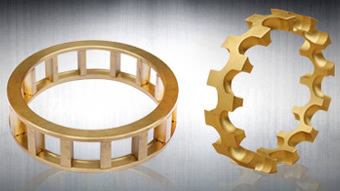 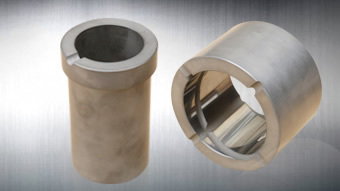 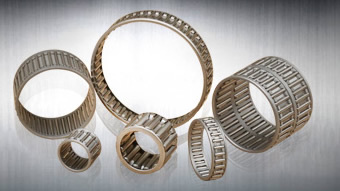 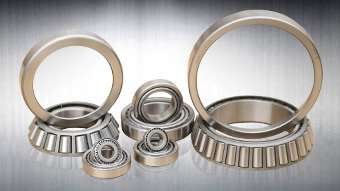 We produce rolamento--ball bearings and roller bearings, such as, deep groove ball bearings, thrust bearings, angular contact ball bearings, self-aligning ball bearings, tapered roller bearings (both inch system and metric system), spherical roller bearings, cylindrical roller bearings, spherical plain bearings as well as cages and forgings. 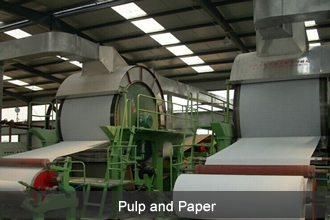 We've been in the business since 1968 and are well-known across the industry. 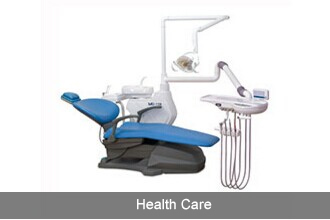 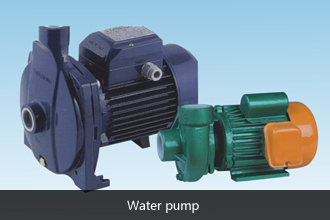 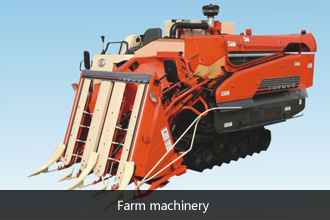 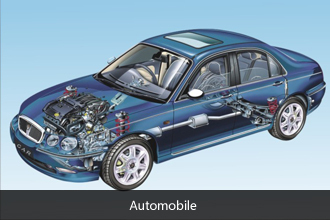 We provide a whole range of products and solutions under one roof. 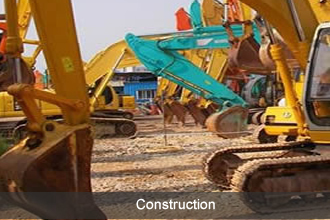 We provide training and create customized solutions based on your application. 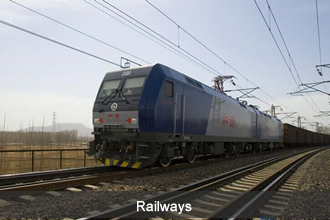 Our investment in supply chain and logistics ensures expeditious supply of products to our customers. 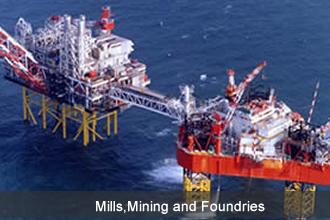 Our network presence in 50+ countries makes our products readily available to our valued customers.